This is a beautiful home in a wonderful neighborhood. 2.15 acres beautifully landscaped. 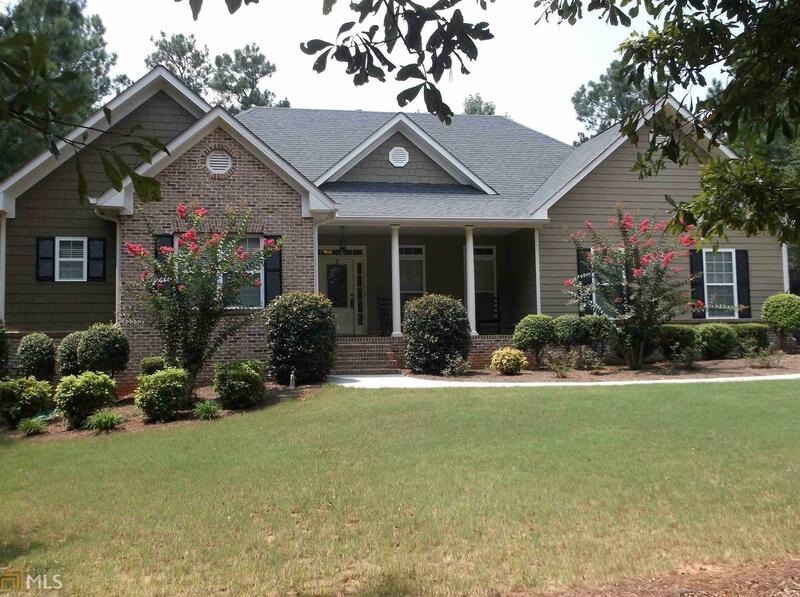 4 bedrooms, 3 full baths and 1 1/2 bath. Beautiful kitchen with huge pantry. Large great room with fireplace. Nice den/sitting room off kitchen. Large screened porch overlooking back yard. Separate Dining Room. Full basement with finished great room, bedroom and bath. Plus lots of unfinished space. This one is a must see!! !